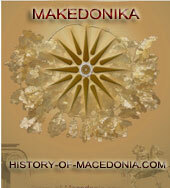 History Of Macedonia – Letter from All Pan-Macedonian Association to UN and EU regarding the Statue of Alexander the Great in Skopje. 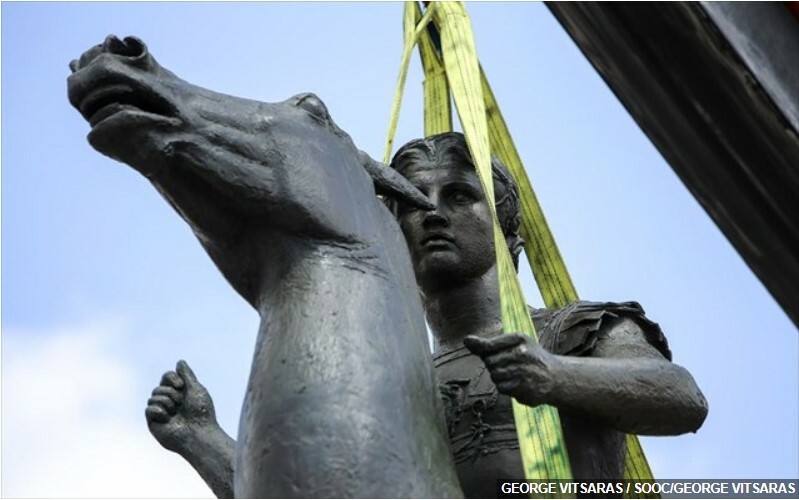 Letter from All Pan-Macedonian Association to UN and EU regarding the Statue of Alexander the Great in Skopje. 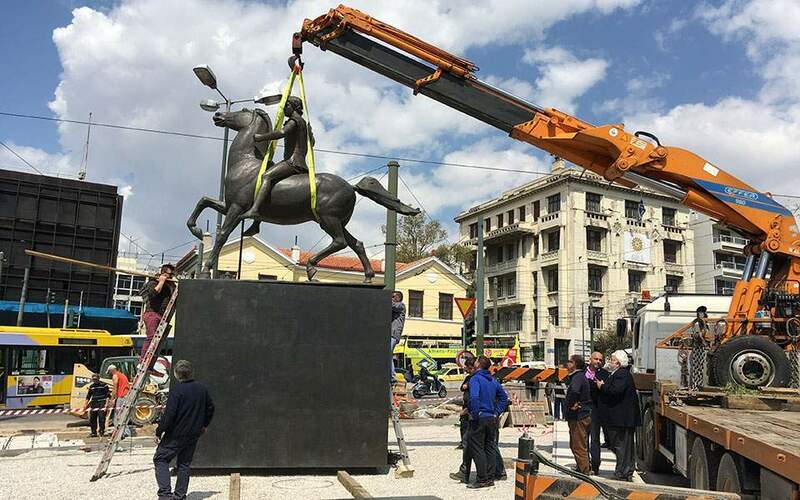 We are vehemently opposing the erection of Alexander the Great’s statue in the Skopje Square, in the capital of the FYROM. 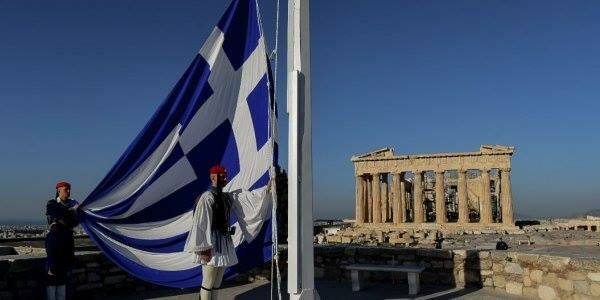 This act does not only show the usurpation of the Greek history by that country’s Slavs in the strongest terms, but it also portrays their true irredentist ideas such as land expansion. 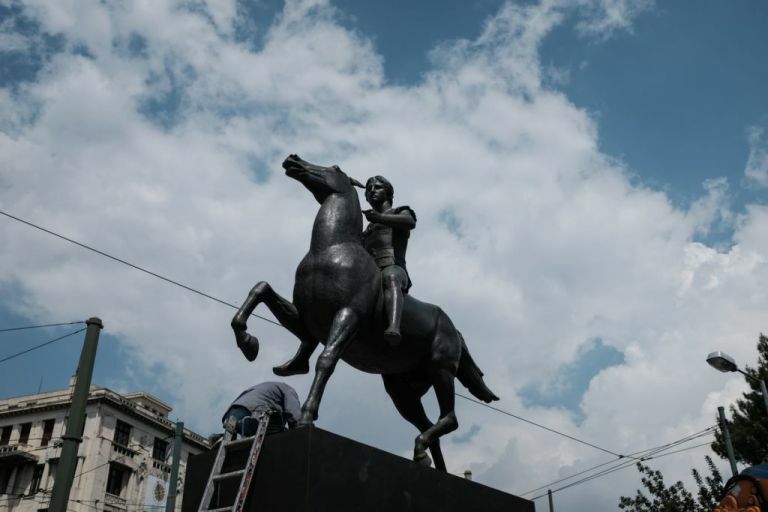 We are not fooled by the name “Warrior on a Horse”, as Skopje’s ultranationalist government is now clearly breaking the Interim Accord signed by the two countries in 1995. 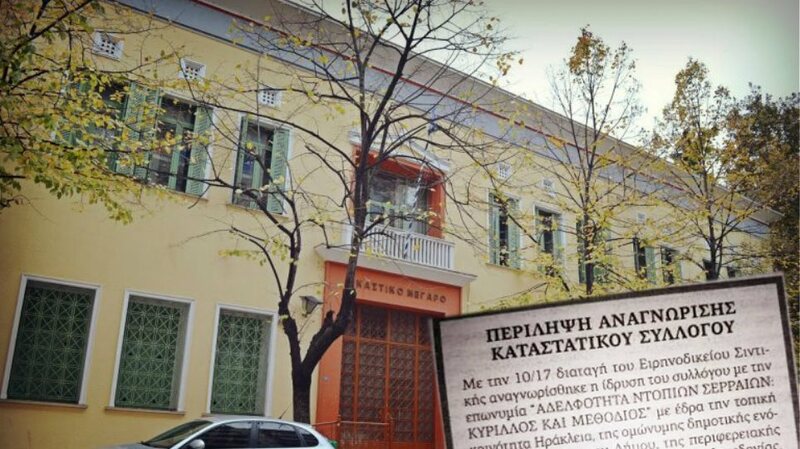 Therefore we call upon the international community to intervene and put a stop to this crime that is taking place in Greece’s neighboring country.